Continuing RLOv DNA Helicase qPCR assay validation. This is the third of three plates to establish the assay’s limit of detection. The first plate was run 20160121. The second plate was run 20160122. This is the second of three plates to establish the assay’s limit of detection. The first plate was run yesterday (20160121). All samples were run in triplicate on a CFX96 thermal cycler (BioRad). Amplifcation plots and the standard curve best fit line looks really good. Efficiency is very close to 100% and the R^2 = 0.99. Additionally, virtually all of the replicates are very tight. This looks like it will be totally usable as a standard curve for developing a qPCR assay that targets the RLOv DNA helicase gene. This curve is way wonky. 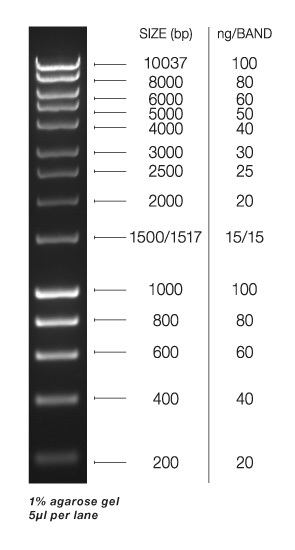 Interestingly, the end-point fluroescence levels for this curve 5-fold lower than the DNA helicase curve. I’ll likely repeat this qPCR to see if these crappy results are repeatable. However, having a single qPCR assay (the DNA helicase standard curve) for RLOv detection/quantification might be sufficient, rendering a second qPCR assay unneeded.